"We're going to use the environment as a context for healing, not just learning," said Keara Giannotti, co-director of Project HEAL (Human, Environmental & Animal Links). 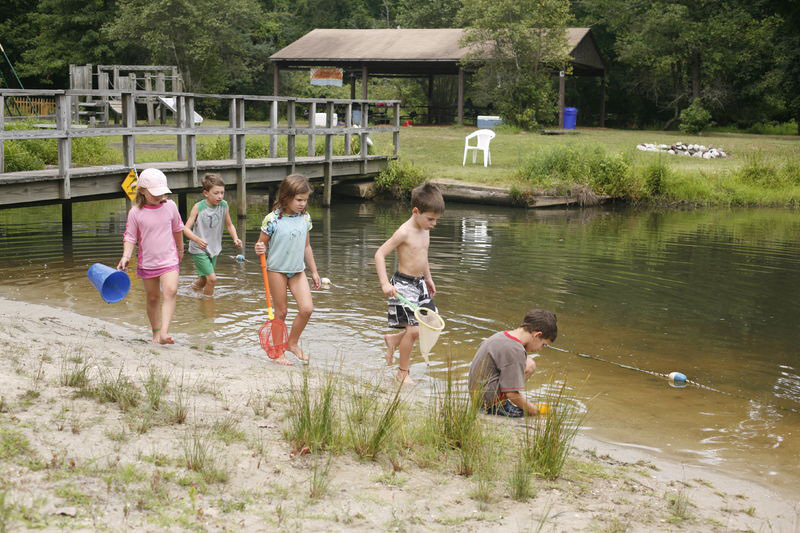 In 2002, TPL helped the New Jersey nonprofit acquire a 37-acre day camp to offer animal-assisted therapy for children exposed to domestic violence, emotional abuse, divorce, or drug or alcohol abuse. Protecting the property furthers important conservation goals—like creating a 70-mile greenway between the Delaware River and Barnegat Bay. And the property is ideal for Project HEAL, featuring a barn and pavilion, two swimming pools, a spring-fed lake, and thick forest with a loop trail. "People reach children through their window to the world, and the environment and animals is simply our window to the world," said Giannotti.